Take Route 24 South to exit 13-B, Route 44 West (Taunton). Follow Route 44 thru 2 sets of traffic lights. Approximately ¼ mile after 2nd traffic light is the Surgery Center on the right in the Wynn & Wynn P.C. Building, across from Pep Boys and before Stop & Shop. Take Route 495 North to exit 7B Route 24 South. Take Route 24 South to exit 13-B, Route 44 West (Taunton). Follow Route 44 thru 2 sets of traffic lights. Approximately ¼ mile after 2nd traffic light is the Surgery Center on the right in the Wynn & Wynn P.C. Building, across from Pep Boys and before Stop & Shop. Take route 495 South to exit 7B – Route 24 South. Take Route 24 South to exit 13-B, Route 44 West (Taunton). Follow Route 44 thru 2 sets of traffic lights. 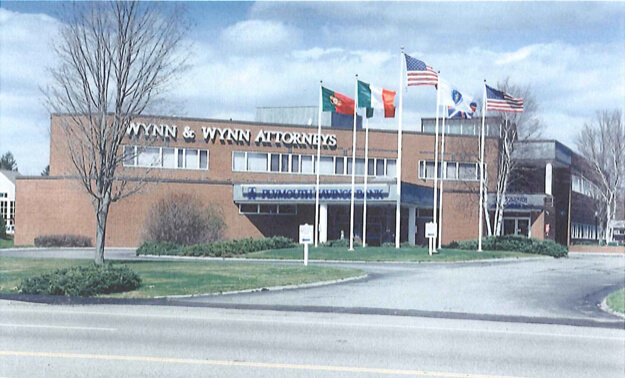 Approximately ¼ mile after 2nd traffic light is the Surgery Center on the right in the Wynn & Wynn P.C. Building, across from Pep Boys and before Stop & Shop. Boston University Eye Associates provides patients with a full range of eye services for adults and children of all ages.